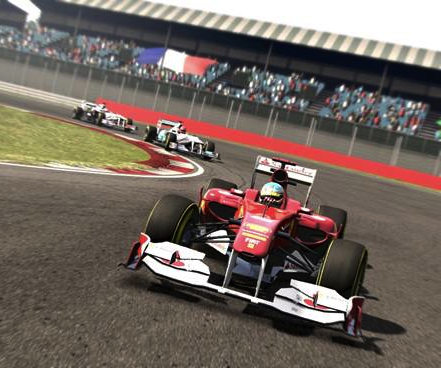 Grab F1 2011 For Only £19.99 This Weekend! "Got a Vita? Well during the China GP weekend you can get #F12011 for just £19.99/€24.99 on the PSN Store. Get downloading!" Will you be downloading F1 2011? Let us know in the comments below!